If this summer is anything like last summer in Raleigh – get ready for another hot one. 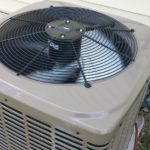 With rising gas and energy prices, the idea of having to run your air conditioning unit 24/7 seems to just add insult to injury. The good news is that making just a few small adjustments in how you use your air conditioning can make a huge impact on your wallet. One of the best ways to save on air conditioning costs is as simple as setting your temperature thermostat at 10 degrees higher than your normal “comfort temperature” when your home will be empty for 4 hours or more. So if your comfort setting is at 68 degrees, set it to 78 while you’re out. 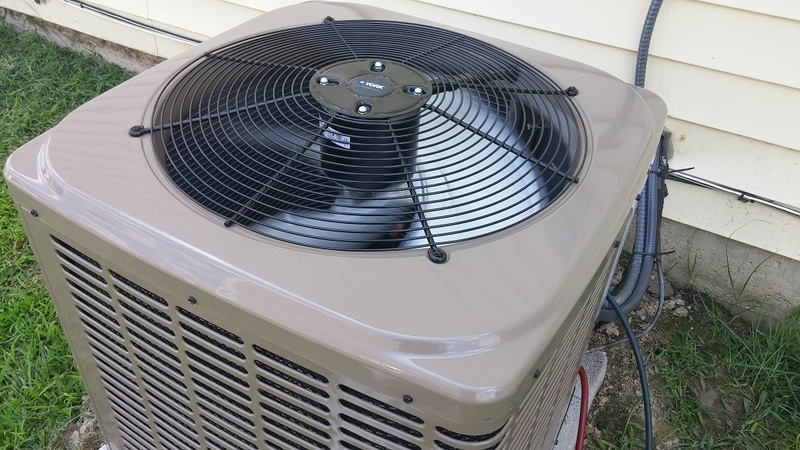 The rule of thumb though is to not go more than 10 degrees higher or you’ll spend a lot of extra energy just getting your home cooled down again. 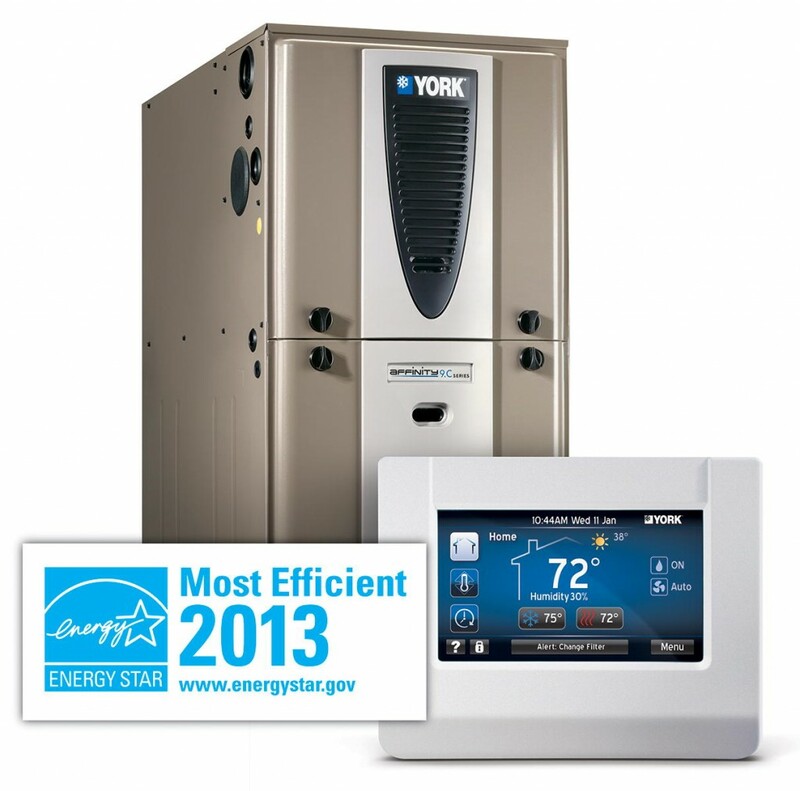 If you have an automatic set program on your thermostat – always set the time to go back to your comfort temperature for one hour before you get home – this way you’ll never notice that the home was warmer throughout the day – but the money you will save will sure make you happy!